Are you worried about your education? What’s going to happen? Will your efforts bear fruits? 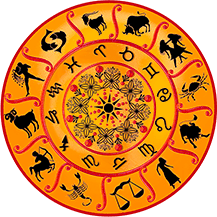 Vedic Astrology can analyze your chart and tell you what the stars say about your future. It can tell you what your efforts will bring, and how much efforts you need to make. You will also find out which career stream and subjects are going to be the best for you in the next 12 months. Education is the foundation of human potential. If your aptitude meets the topic and the method you’re using to learn, you will achieve the heights of success, but do you know what is really good for you? 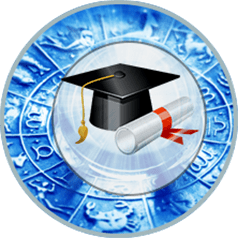 With Vedic astrology you will know what the stars say about your educational potential in the next 12 months. This rich report covers everything you want to know. Get a datewise analysis of the changes in your learning capabilities. 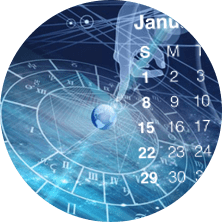 The impact of planetary transits on your education. Opportunities and the threats you will face in the next 12 months.